SBI and ICICI Bank on Thursday signed framework agreements with the Export Import Bank of China (China Exim Bank) for Lines of Credit (LOC) amounting to $1.8 billion and $1 billion respectively. The LOC will be utilised for projects involving import of Chinese raw materials, energy, equipment, mechanical and electronic products, complete sets of equipment, new and high-tech products, energy projects, infrastructure and construction projects and any other projects mutually agreed on by the two banks. Axis Bank, India’s third largest private bank, also signed an MoU with China Development Bank for an undisclosed amount to support its corporate clients by funding them at competitive rates. The deal will also give the bank the opportunity to work closely with Chinese companies in meeting their requirements in India. The deal is positive for all these three banks which can tap the new business opportunity. 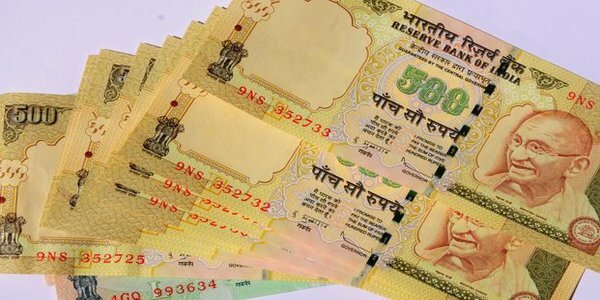 India had worked out a $50 billion currency swap facility with Japan after the rupee depreciated sharply in August last year. 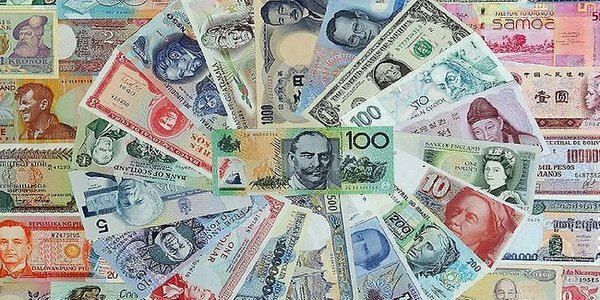 Through a swap, a country can boost its dollar or other hard currency reserves if it faces speculative pressure on its currency. “While countries would have to take actions commensurate with the space available to them, as the IMF has themselves noted, macro prudential policies would be ineffective during downswings and in many of the countries, the asset repricing would result in pressure on their currencies, leading to a spiral of tightening and derailing of all well-laid growth strategy road maps. 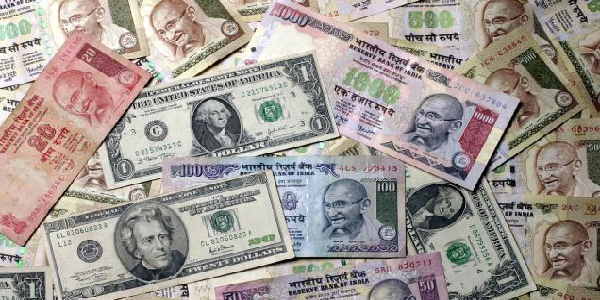 Bank credit growth continued to remain sluggish with addition being a tepid 9.6 % to Rs 61,40,925 crore for the fortnight to September 4, according to data released by RBI. However, during this period, deposits grew at a healthy 14 % to Rs 81,32,714 crore. 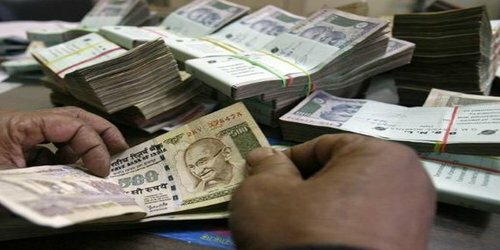 The demand deposit grew 14.64 % to Rs 7,46,002 crore as of September 5 from Rs 6,50,705 crore in the year ago period. The ThomsonReuters/INSEAD Asia Business Sentiment Index fell to 66 in the third quarter from 74 in the previous quarter, its steepest decline in three years. A reading above 50 indicates an overall positive outlook. Companies in India were the most positive with a maximum score of 100 for the second consecutive quarter after pro-business leader Narendra Modi was elected prime minister. First-time claims for U.S. unemployment benefits fell by much more than anticipated in the week ended September 13th, with claims pulling back near the fourteen-year low set in July. The Labor Department said initial jobless claims tumbled to 280,000, a decrease of 36,000 from the previous week’s revised level of 316,000. Economists had been expecting jobless claims to edge down to 305,000 from the 315,000 originally reported for the previous week. Producer prices in South Korea were down 0.1% on month in August slowing from the 0.1% increase in July. Among the individual components, prices for agricultural, forestry and marine products were up 1.2%, while manufacturing industry products added 0.3%, electric power, gas and water supply were flat and services gained 0.2%. On a yearly basis, producer prices fell 0.2% after gaining 0.2% in the previous month. Producer prices in South Korea were down 0.1% on month in August slowing from the 0.1% increase in July.